Why is buying wood good for the planet? Are you sure you’re using is the right wood? 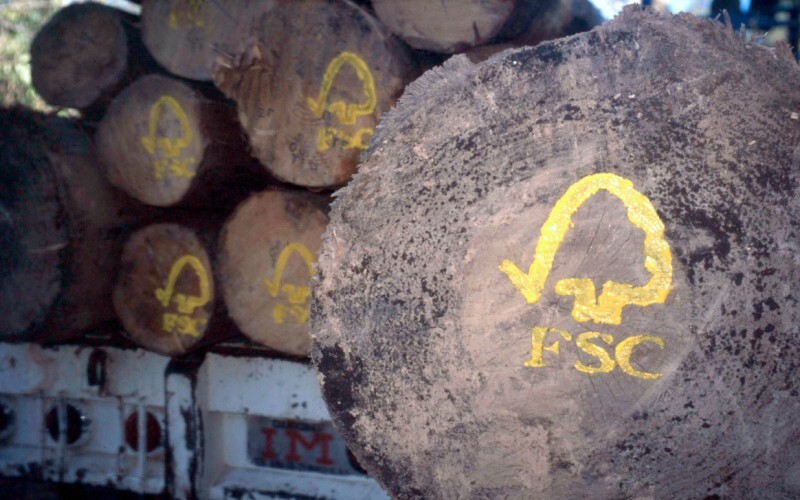 Thankfully these days, there are international, non-governmental organisations that promote the responsible management of forests. 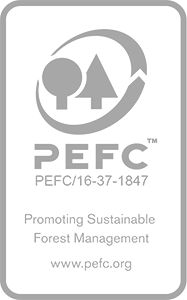 The leading authorities in this field are the PEFC (Program for the Endorsement of Forest Certification) and the FSC® (the Forest Stewardship Council®). 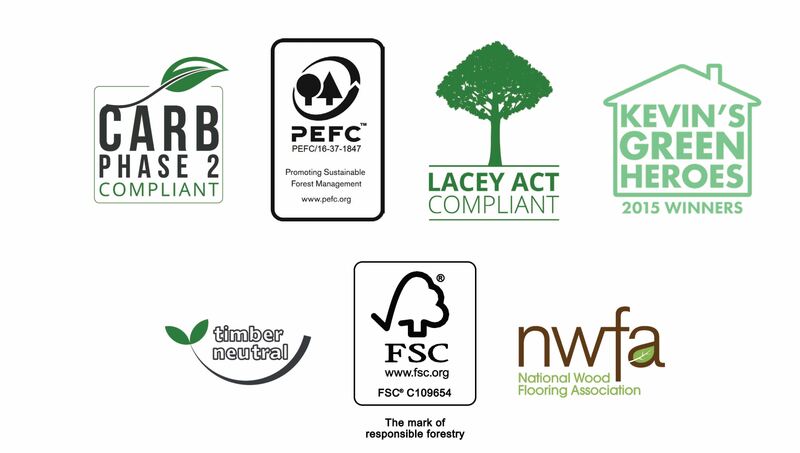 All suppliers & operators supplying raw timber or timber products are enforced to store information on the supplier, buyer and product itself for a minimum of five years. We are committed to sustainable living. 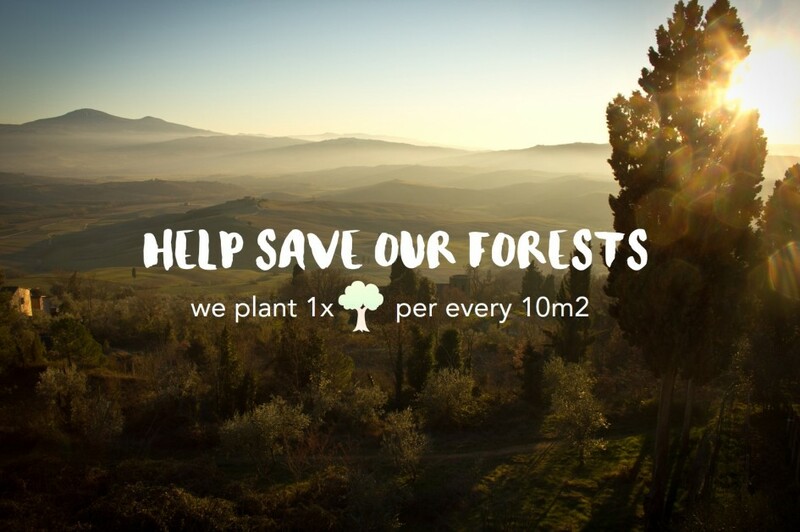 Our pledge to you is that we will plant 1 tree for every 10m2 of wood flooring sold, let’s give nature a helping hand. All our floors are CARB-Phase 2 compliant. All wood naturally contains levels of formaldehyde. The issue is the rate of release in parts per million. 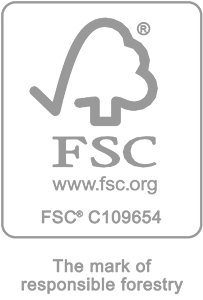 Our plywood is class E1 (0.1ppm) which is in complete compliance with EU and US safety standards. 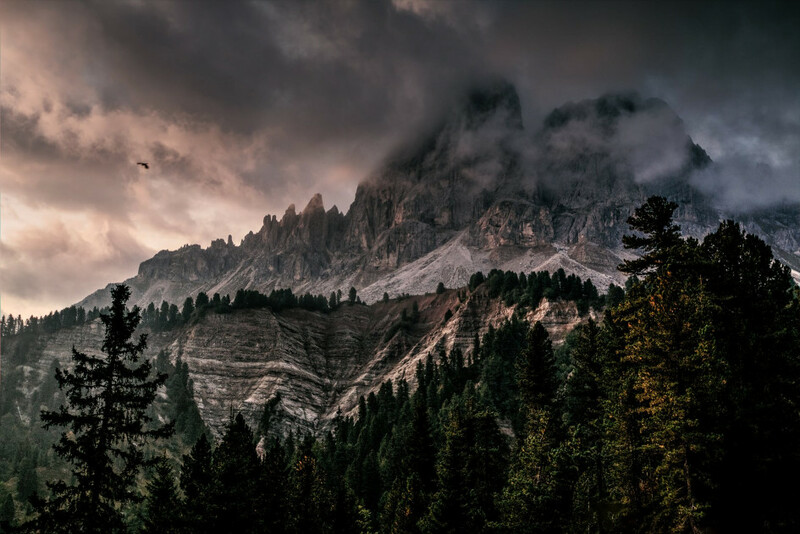 CARB-Phase 2 is the world’s strictest formaldehyde emission standard. 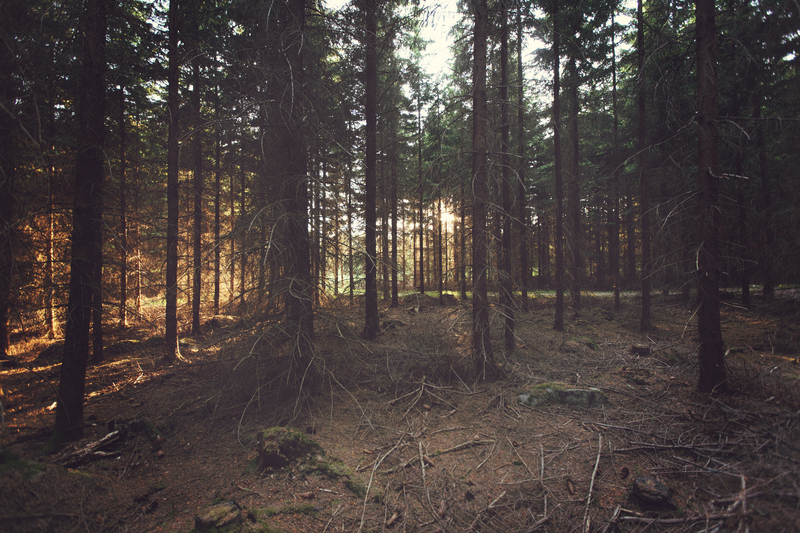 In an effort to eliminate illegally logged trees, The New & Reclaimed Flooring Company supports and abides by the Lacey Act.